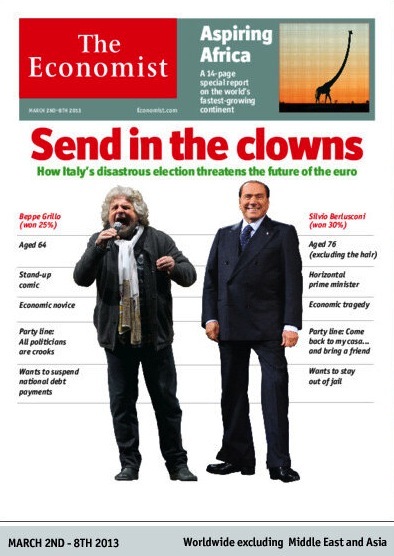 L'archivio del 02/2013 di Tiziano Caviglia Blog. 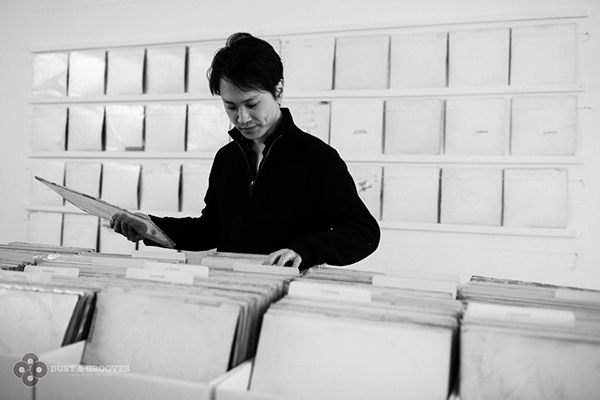 La collezione di dischi in vinile dell'artista Rutherford Chang composta solo da copie di White Album dei Beatles. A: The White Album has the best cover. I have a few copies of Abbey Road and Rubber Soul, but I keep those in my "junk bin". Q: Why do you find it so great? It's a white, blank cover. Are you a minimalist? A: I'm most interested in the albums as objects and observing how they have aged. So for me, a Beatles album with an all white cover is perfect. Q: Do you care about the album's condition? A: I collect numbered copies of the White Album in any condition. In fact I often find the "poorer" condition albums more interesting. Gli scienziati della Griffith University, in Australia, sotto la guida di Dave Kielpinski hanno fotografato per la prima volta l'ombra di un atomo di itterbio. The pioneering shutterbugs used an electrical field to suspend a charged atom, or ion, of the element ytterbium in a vacuum chamber. They then shot a laser beam--about a thousand times wider than the atom--at the ytterbium. 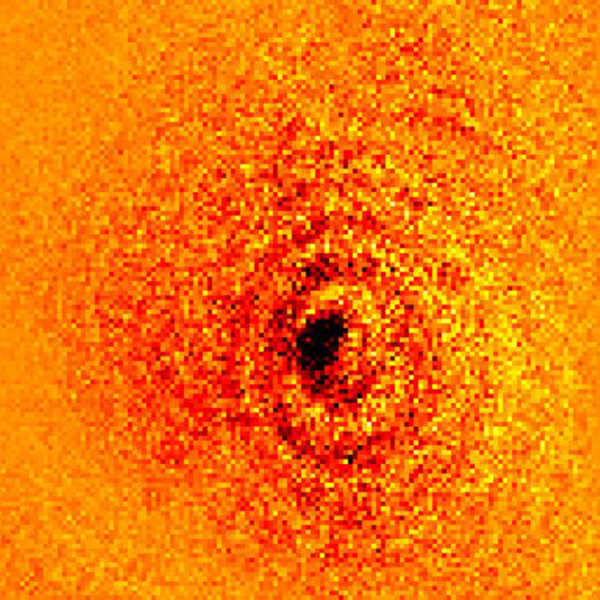 The ytterbium atom absorbed a tiny portion of the light, and the resulting shadow was magnified by a lens attached to a microscope, then recorded via a digital camera sensor. The team used ytterbium because they knew they could create lasers of the right color to be strongly absorbed by the element.